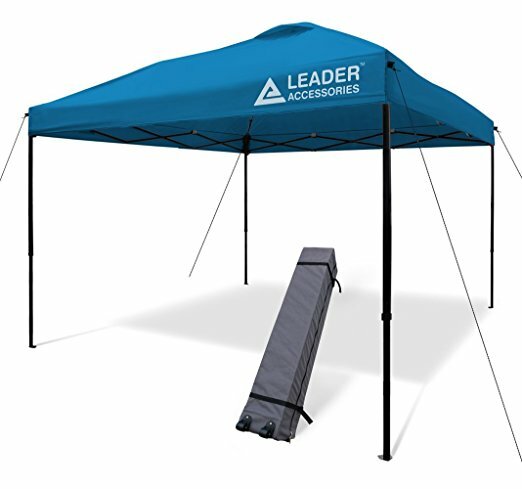 NCKLS has purchased this canopy and weights and it can be checked out to you for library use. See our website for the new Niche Academy Online videos. Please check it out!! We are proud to welcomeÂ the new Director of the Emporia Public Library, Robin Clark. TechSoup.org posted an excellent article about “Can I Use That Image for My Website or Newsletter?” The article even has a link to find free images. Enjoy..